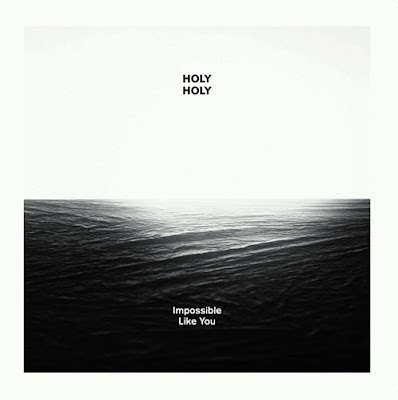 Inspired 70's rock 'Impossible Like You' is the first anthem from Holy Holy, the project of guitarist/producer Oscar Dawson (Melbourne) and singer/songwriter Timothy Carroll (Brisbane). Carroll's dreamy story telling vocals complement Dawson's edgy 80's sonic guitar work. It's music most wouldn't dismiss. Take mum out when Holy Holy tour with Ainslie Wills next month.